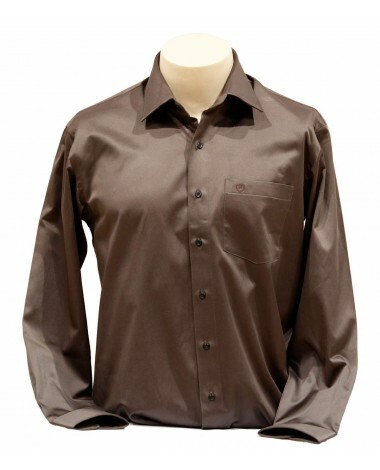 his stylish brown color satin shirt is perfect for the casual outing. 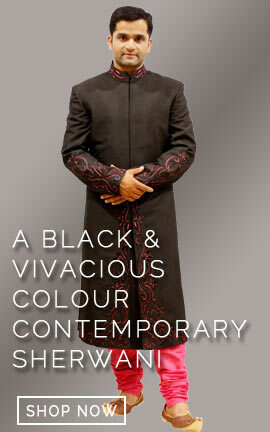 Featured with tennis collared, front button and pocket. The satin fabric keeps you comfortable throughout the day. 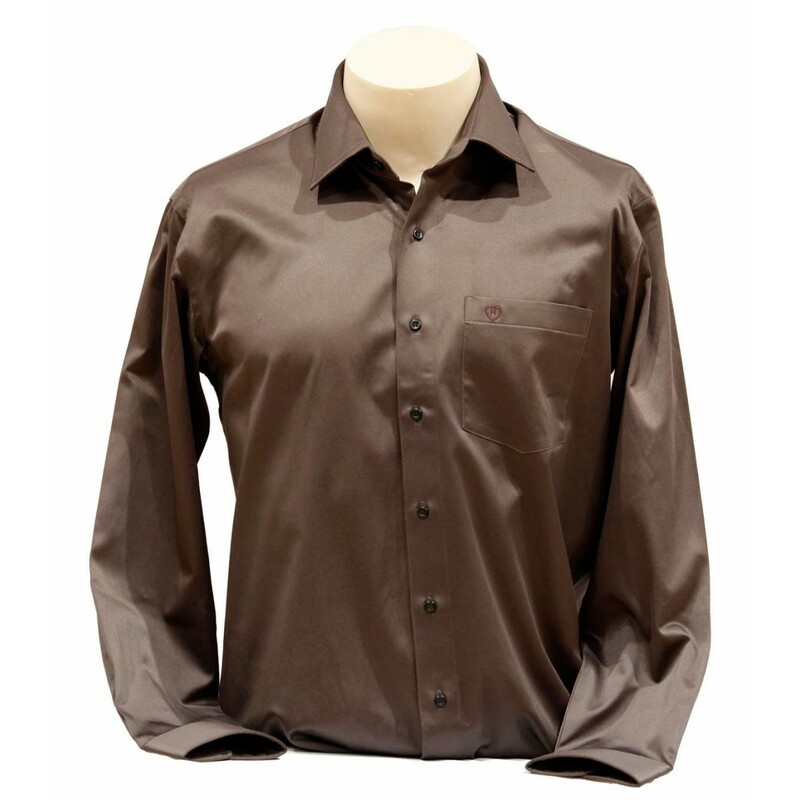 This stylish brown color satin shirt is perfect for the casual outing. Featured with tennis collared, front button and pocket. The satin fabric keeps you comfortable throughout the day.